Philips Electronics N.V., most commonly known as Philips, is a multinational Dutch electronics corporation. It was founded in 1891 by Anton and Gerard Philips in Eindhoven, Netherlands. Philips was the inventor of compact cassette. Philips introduced a prototype in Europe in August 1963 (at the Berlin Radio Show). 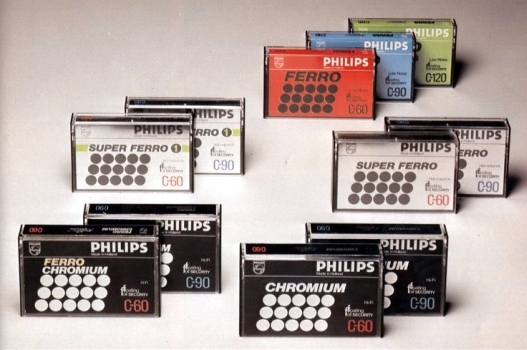 In 1965, based on a patent that guaranteed compatibility, Philips made the technology available free of charge to manufacturers all over the world.